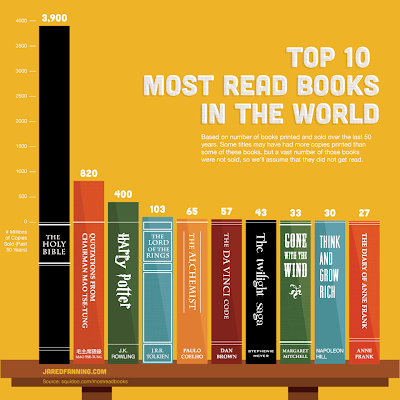 Apparently you get more page views if you use infographics - which can be simple like this one - or complicated - but if you use a complicated one be careful about readability! Very fun and informative for the reader! How do you insert it into the blog!